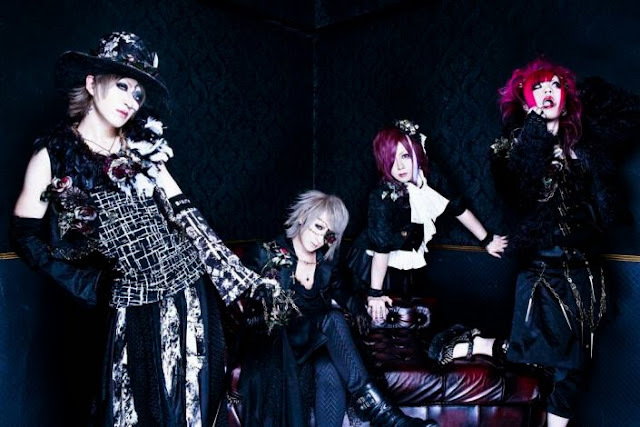 Dead Children - 1st mini-album " Haunted Vox" | VKH Press – J-Rock & Visual Kei Coverage Worldwide! Home / Dead Children / News / Dead Children - 1st mini-album " Haunted Vox"
Dead Children - 1st mini-album " Haunted Vox"
Ray (ex-NEGA) new band Dead Children will be releasing their first mini album titled Haunted Vox on August 19th. The album will be CD only, with 5 tracks and cost 2160 yen.